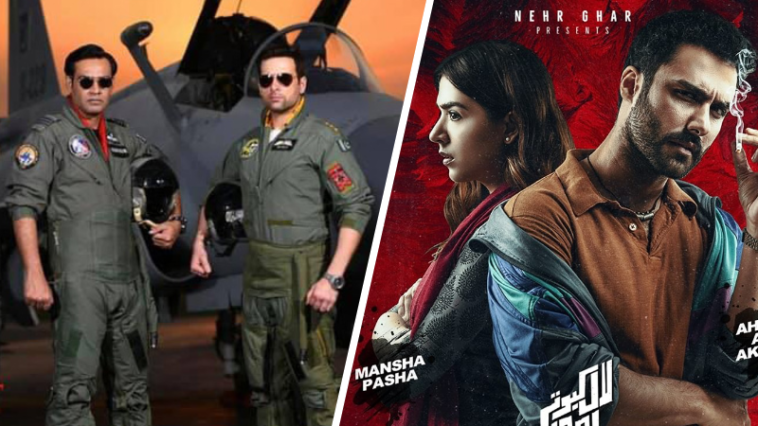 While “Shazam” and “Captain Marvel” have taken the top spot at the local Box Office this weekend, local releases “Sher Dil” and “Laal Kabootar” have maintained a steady stream of earnings. “Sher Dil” has emerged as the clear winner among the two with 9.5 crore in its belt. The patriotism fueled flick blew past expectations to become the highest grosser of 2019 so far and grossed 80 lacs in its third weekend. “Laal Kabootar” on the other hand, even though has only managed to collect 2.41 crore, has continued to draw in niche audiences. Film’s third weekend haul of 30 lacs is only slightly smaller than its first and second weekend hauls. It seems that its core audiences have continued to be intrigued by its subject matter and storyline. While both films’ box office collections are expected to drip in the coming weeks, they have succeeded in keeping cinemas occupied after the ban on Indian content.